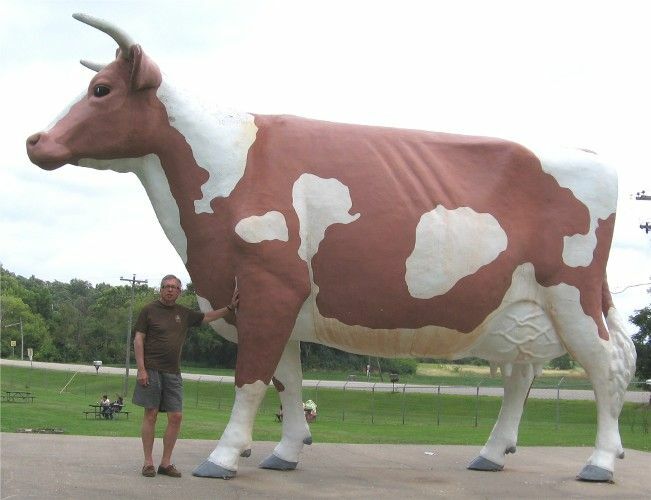 Okay, this is obviously not the ACTUAL cow in question but, I assure you that our cow is JUST as large as this one. 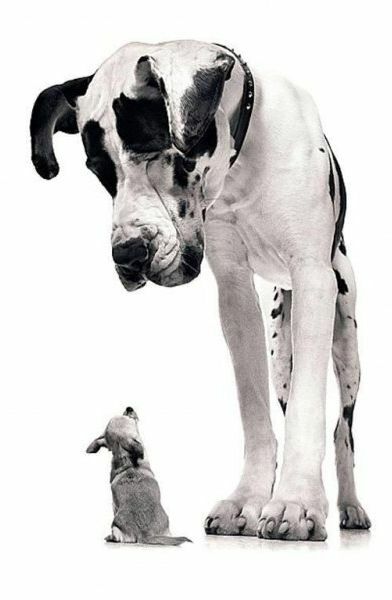 Actually, I’m pretty sure our cow is a good three feet taller than this one, but that could just be the fear awe talking. Let’s be serious for a moment. I have never been so terrified of an animal in my life. Make no mistake. If I want my sweet, pretty Lucy to go left, and my sweet, pretty Lucy wants to go right… we’re going right. I haven’t dived off the deep end, this time. I’ve skydived right into the ocean! This entry was posted in Farm & Garden, PERSONAL. Bookmark the permalink. One Response to Holy Cow!